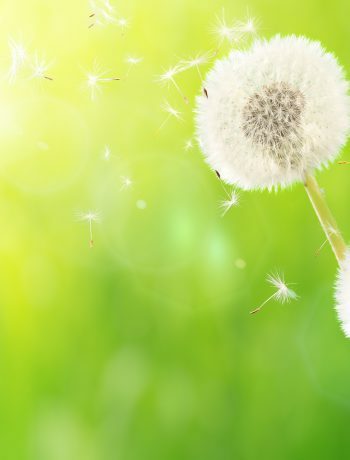 To ensure a better breathing environment for everyone, it’s important to enlighten those who may not have knowledge of the life-threatening dangers experienced by those who have allergies and asthma. That’s why Sharp is excited to see Miss Delaware, Amanda Debus, advocate for the education of allergy and asthma awareness. Debus was born with various food allergies and was diagnosed with exercise- induced asthma at the age of eight. She’s promoting that schools implement a curriculum that educates students on how to be accepting to individuals who battle allergies and asthma on a daily basis. We say major kudos for her hard work and the support of others in support of greater awareness so that we all can breathe a little easier! Here, you can see more on Miss Delaware’s push to for allergy and asthma awareness.